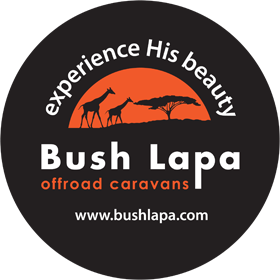 Let Bush Lapa blow your mind. 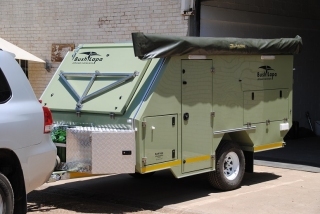 It’s the ingenious offroad trailer/caravan solution for the adventurer who travels off the beaten track but likes fuss-free convenience. 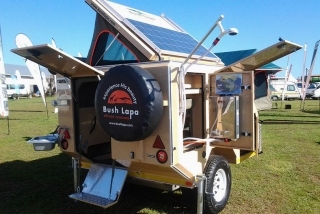 Think light. 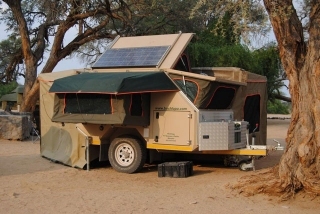 Think 4×4. 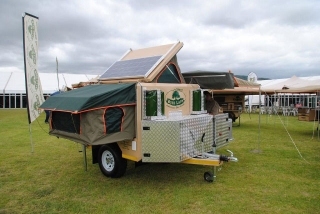 Think compact. 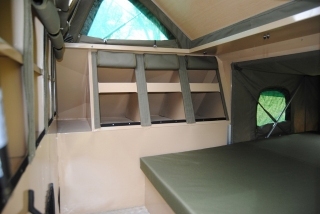 Think queen sized bed. 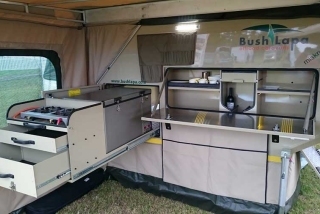 Think 10 minute set-up, fully equipped kitchen and long lasting rust resistance. 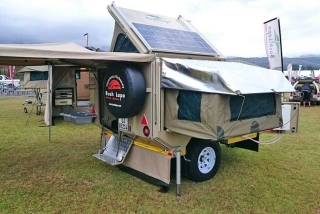 That is exactly what the engineers at Bush Lapa were thinking when they started developing their revolutionary offroad trailer/caravan combos. 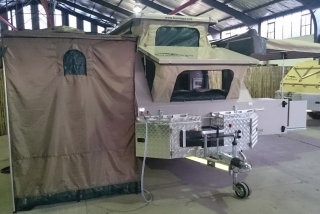 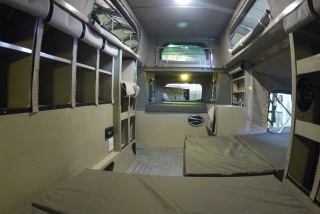 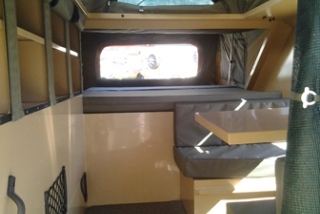 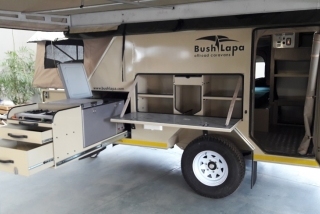 They had to be light and compact enough to look like a trailer that’s just as agile as your 4×4, but engineered well enough to give you all the comfort and convenience of a caravan. 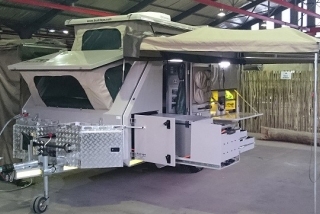 Mission accomplished…thanks to years of experience in the engineering and trailer building business and a dedicated team of engineering, management and production staff. 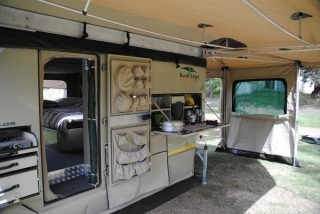 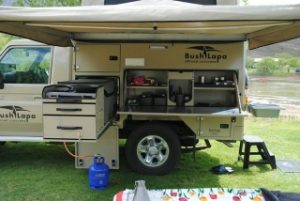 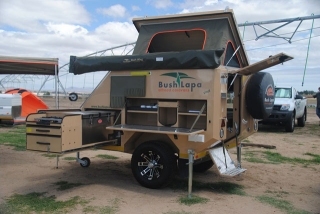 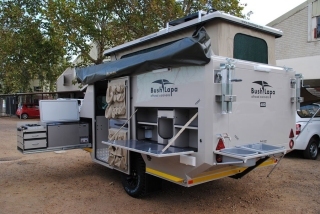 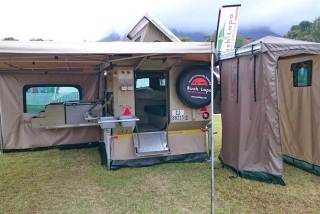 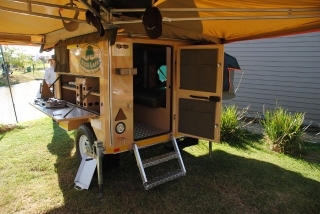 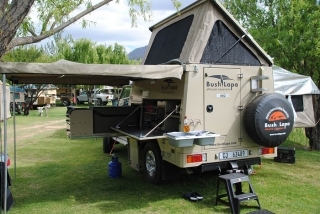 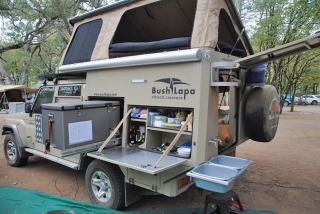 It doesn’t matter whether you use your Bush Lapa for a fast-paced offroad tour or simply want to set up camp in the outdoors. 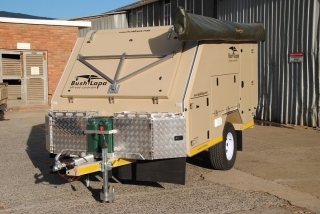 Once you have a Bush Lapa, you’ll never again travel without it.